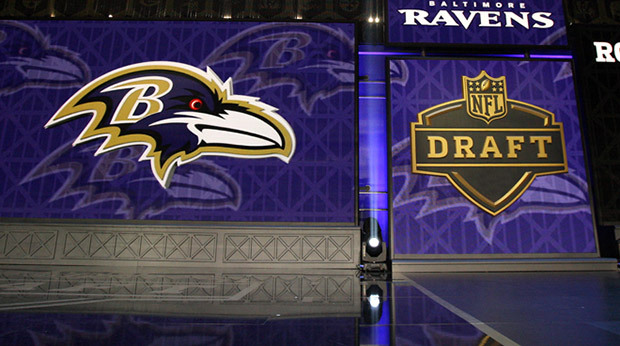 The Baltimore Feather is dedicated to bringing you the best information on the 2018 Baltimore Ravens Draft. This page will be a continuous work in progress until the NFL Draft this April. Check in frequently to get my take on all things concerning the NFL Draft this year. Over the period of time left until the draft, I will constantly update this page with new information, which can be found below. February 13, CFL Players with Expired Contracts can be signed. March 14 (4:00 PM), New League Year, Players may sign new contracts with new teams, trading is reopened. April 20, Restricted Free Agent deadline to sign offer sheets.